Laptop screen is one of the most evident components to scrutinize while you are choosing a Laptop screen. A beautiful display is desired by all consumers regardless of the fact whether they are looking for a laptop to perform all the high-end tasks or not. Hence, Hard Disk Direct brings you the laptop LEDs and LED screens to choose the perfect display for your device to make work bearable for you as well as being an efficient and low-energy consumption technology. LED Monitor makes use of the liquid crystal display technology. This technology has replaced the traditional cathode ray tube (CRT) monitors and is currently leading the industry with better quality both in terms of color and picture. In addition to this, it also serves to be a cheaper option in comparison to the old CRT technology. Similarly, LED (light emitting diode) is a technology which uses a panel of LEDs as the light source. It serves as a great medium between the user and the system. 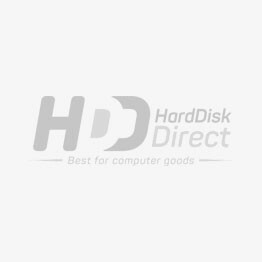 You can avail the latest technology by the reputable brands of Dell, Lenovo, HP, Samsung, IBM, LG, today with Hard Disk Direct.